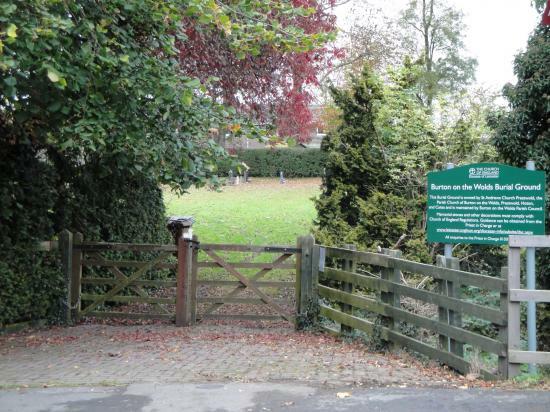 The Burial Ground is situated on Melton Road in Burton on the Wolds. For information and enquiries regarding burials please contact the Vicar at the Holy Trinity Church, Barrow upon Soar on 01509 412014. For information regarding grounds maintenance please contact the clerk.